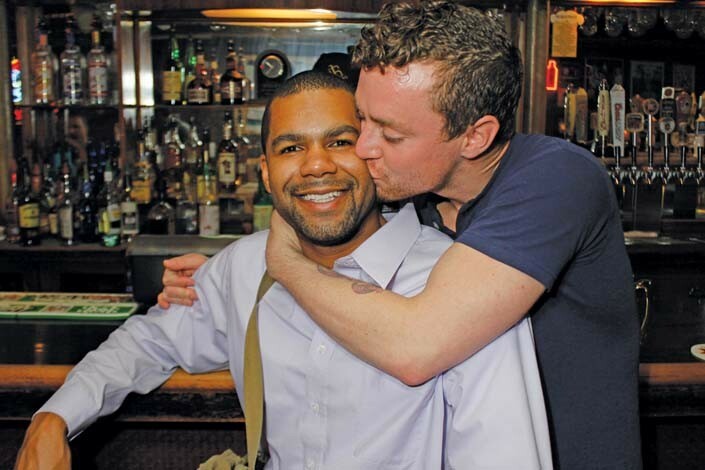 Pride Weekend is here once more—June 4 through June 6—and several events at clubs and bars in town are helping stoke the fires of awareness, activism and good times. Check out the following places for fun and games for a good cause. Help Pride kick off with a dance party at Club Edge (615 N. 400 West) featuring some of the more well-known spinners in town. DJ DC and DJ Juggy get it started Thursday, June 3. And finish the weekend right with their Sunday BBQ and surprise “international guest DJ,” starting at 6 p.m. Season two of RuPaul’s Drag Race featured many interesting drag queens, and the de facto winner was one Jujubee. Jujubee will cap off what should be an amazing Pride 2010 at Club Jam (751 N. 300 West) in the Marmalade District. Only 200 tickets will be sold for this performance and weenie roast June 6. Yes, there are several rival barbecues coinciding this weekend, but only one will have a Jujubee. $10, BBQ at 4 p.m., show at 9 p.m. featuring three DJs and several dancers. 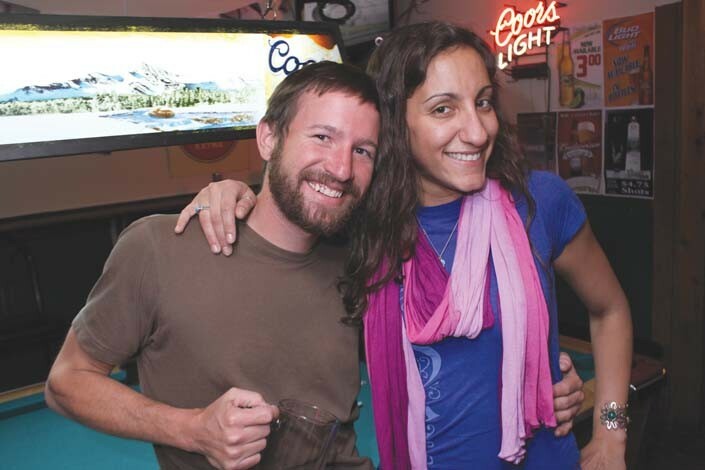 Cheers to You (315 S. Main) is home to some of the best and most experienced of all bartenders in town, and it shows with the clientele of seasoned barflies and drinkers who regularly belly up. Some people think of it as a dive, but that would be a misnomer for a bar that many just call home and where, literally, everybody knows your name. Sample their weekly Mind Eraser specials–with ever-changing flavor combinations–or a specialty shot like the “Alligator Bite,” and realize why this is a “professional drinkers” bar.